Registration for Ugra Ski Marathon 2019 is open! 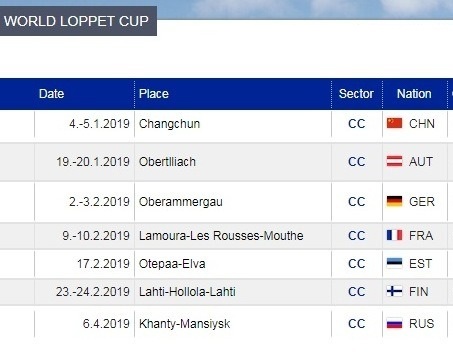 Ugra Ski Marathon was a final stage of FIS Worldloppet Cup for three years in a row ( from 2015 to 2017). И Only in 2018 the right to define the strongest marathon skiers of the season was passed to Engadin Skimarathon in Sweden. And now after a 1-year break we are glad to announce that Ugra Ski Marathon will be the final race of FIS Worldloppet Cup again. For registration please use the following link or contact the organizing committee by e-mail ugraloppet@mail.ru.